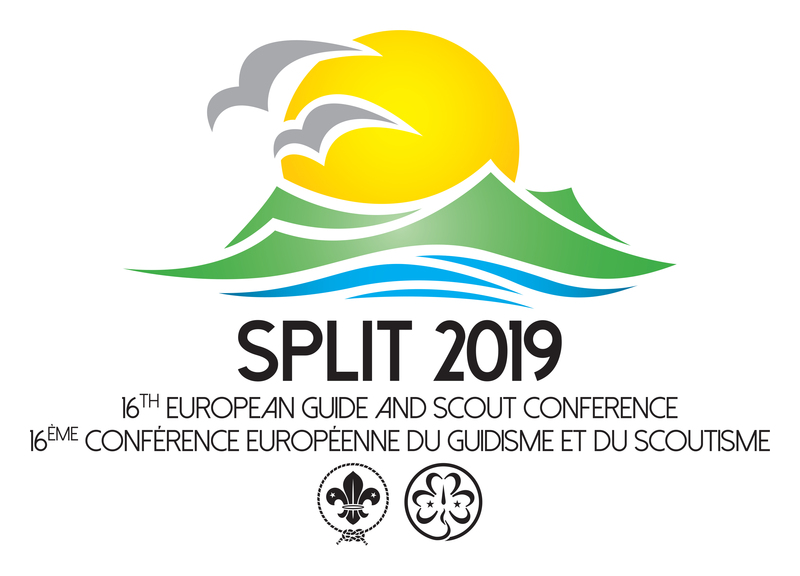 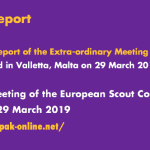 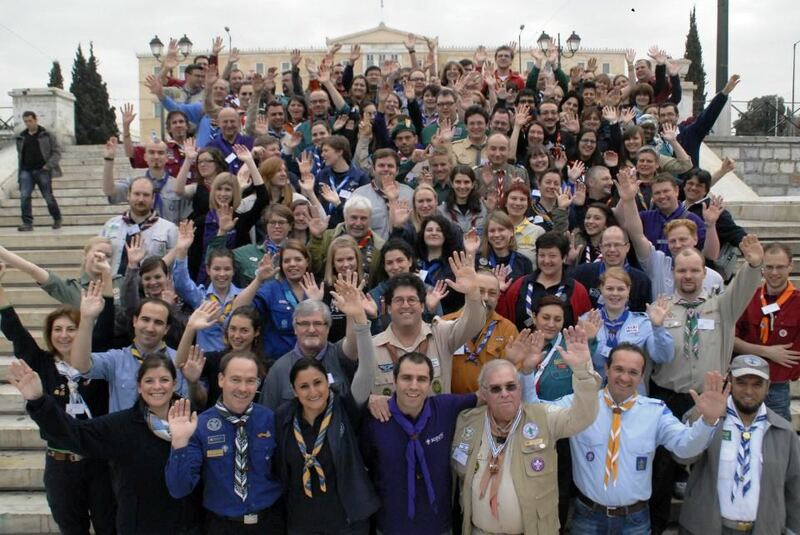 The Europe Region WAGGGS and the European Scout Region open the call for hosts for the next International Commissioners’ Forum. 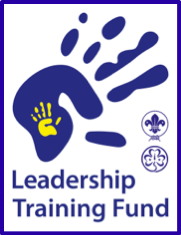 Scheduled for January 2016, the call will close on 15 January 2015. 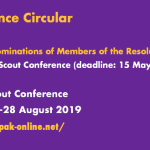 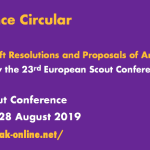 The ICT Network of Scouts and Guides will bring together National Scouting Organisations and Membership Organisations to share best practices on internet and communication technology. 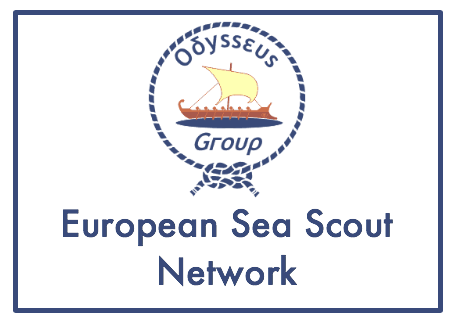 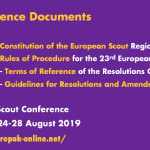 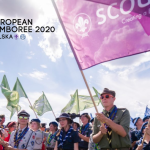 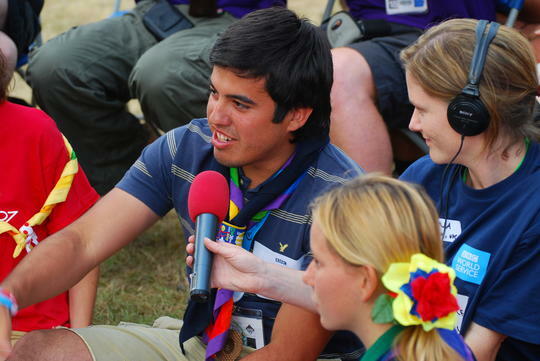 The European Scout Region, in alignment with the Regional Scout Plan, is pleased to call for participants for a training for young spokespersons on External Representation and Youth Empowerment, which will be held from 26 to 30 November 2014 in Prague, Czech Republic.